Spin circles around the competition! 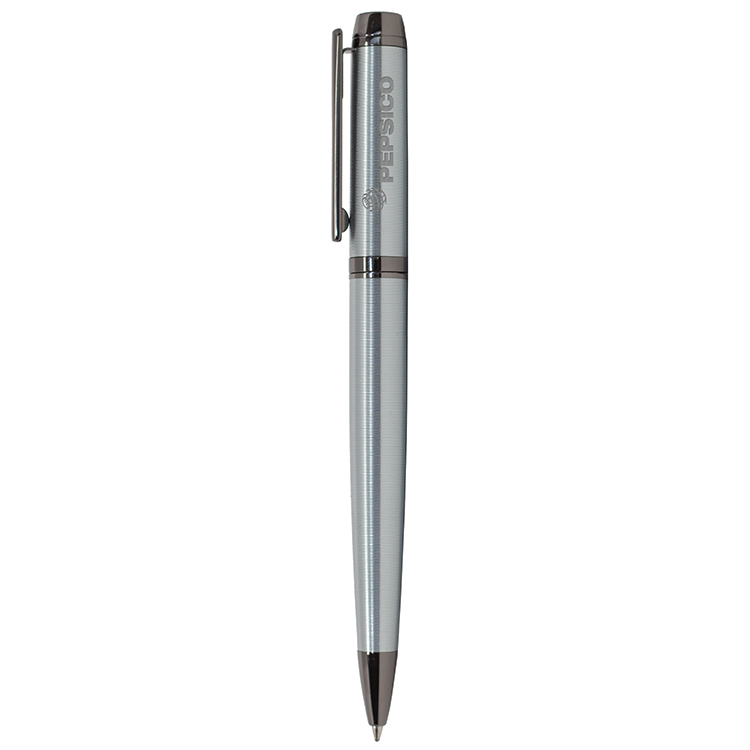 The Ispin is a screw off cap roller ball pen designed with perfect balance and a polished body with sleek silver appointments. 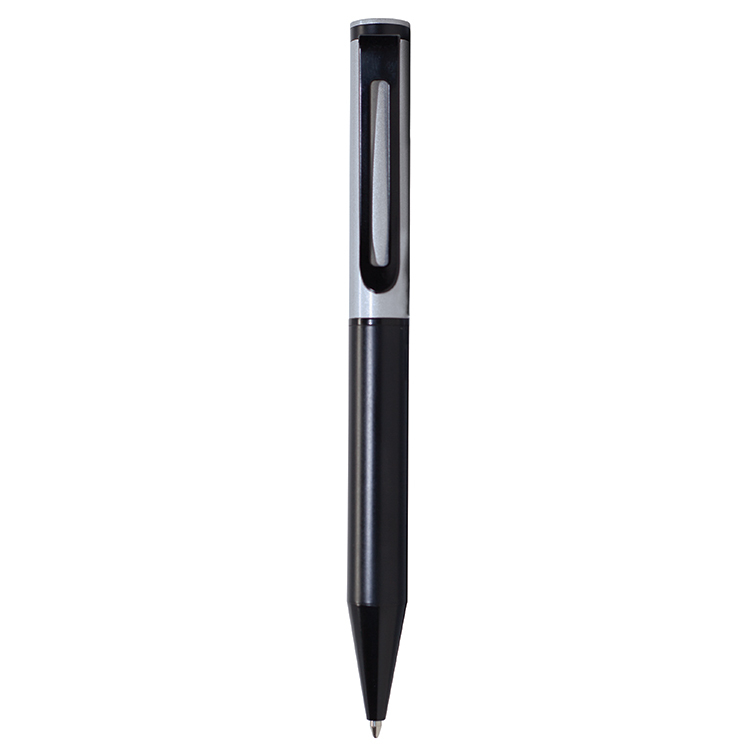 Its attractive appearance and smooth writing style make it a popular choice. 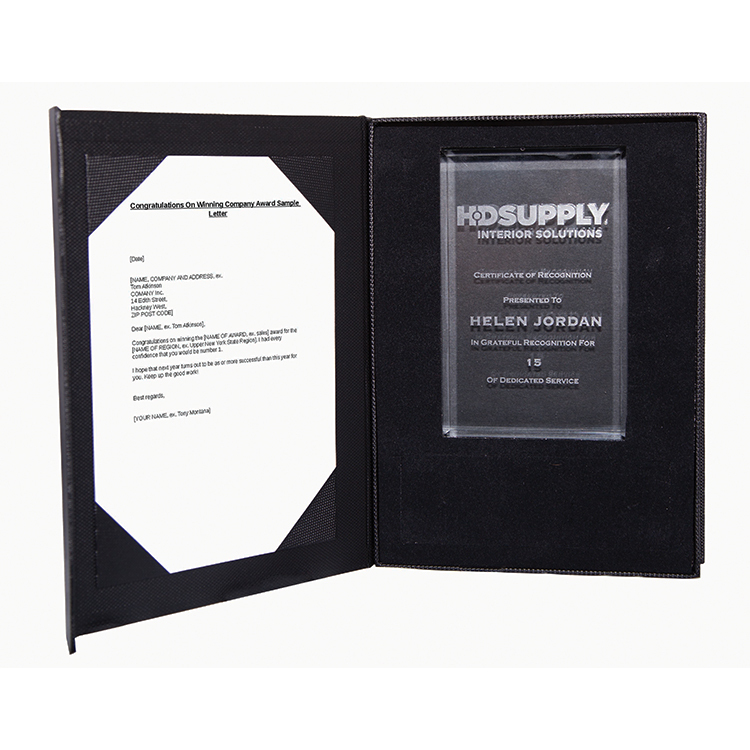 This classic promotional product is ideal for a wide variety of business projects and events. 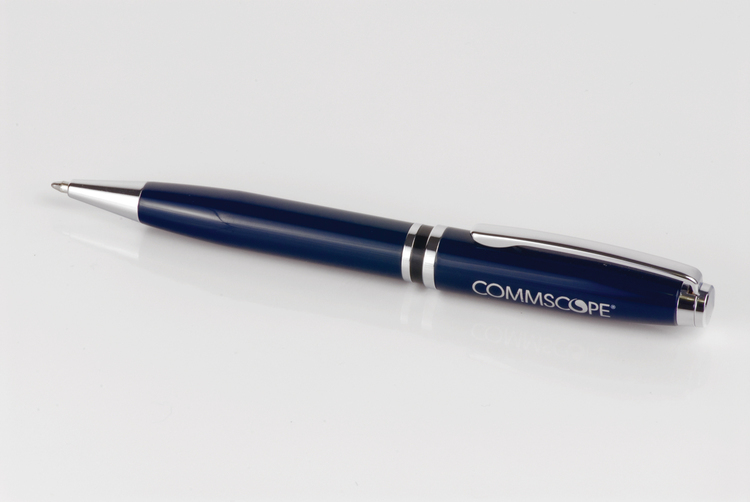 Customize this pen with your company name and logo to leave a lasting impression that will be used again and again. 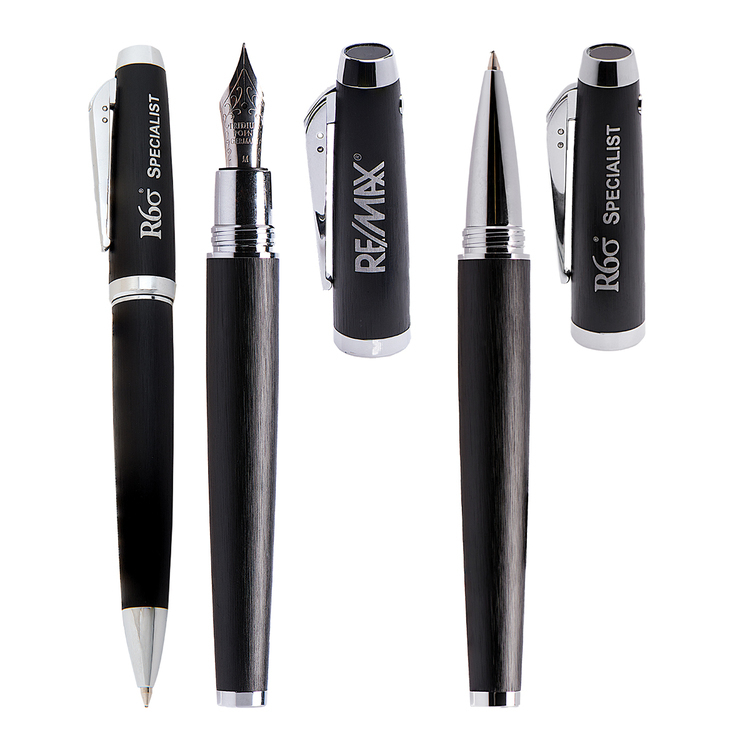 You can proudly engrave your company name or personalization on this high-end pen set, a perfect match for corporate reward programs and employee gifts! 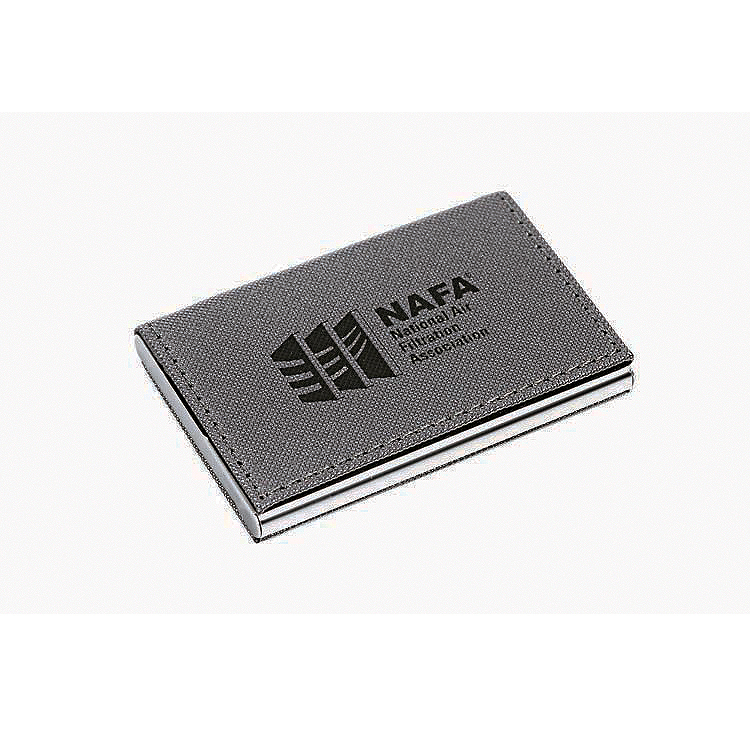 Laser engrave this business card case with your company name and logo to create a striking product that will keep your brand on display. 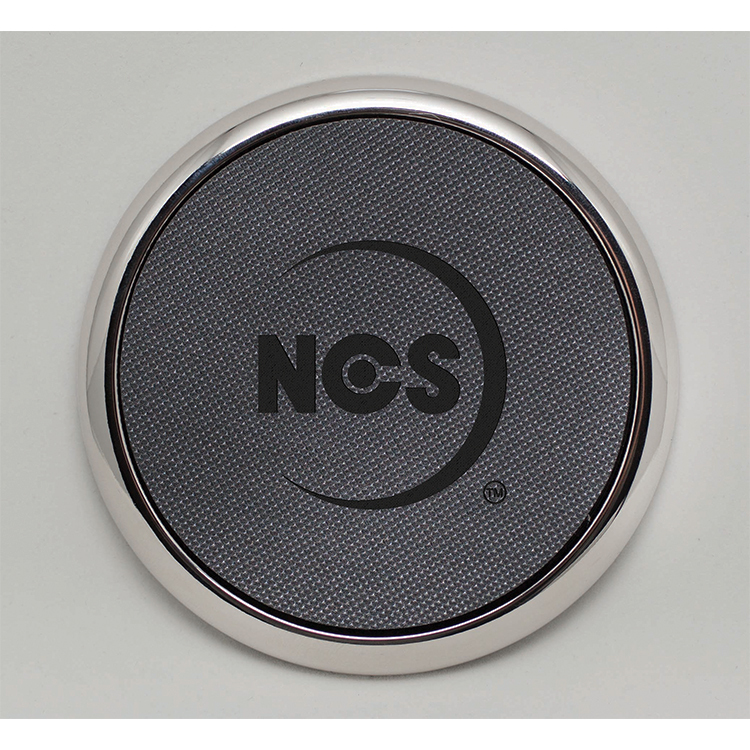 Set a successful "tone" for your business!t's great for promoting top companies in their industry. Spin circles around the competition! 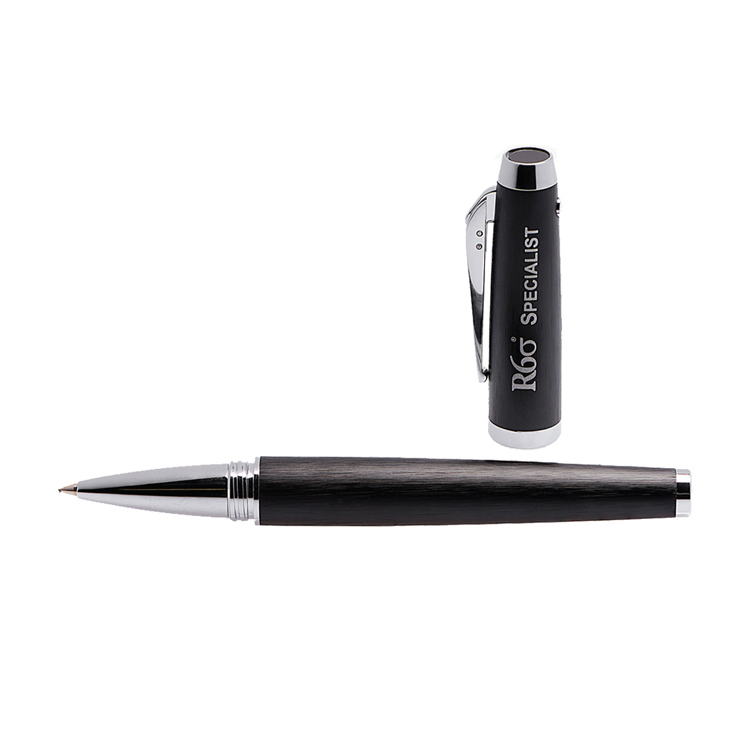 The Ispin is a metal twist action ball point pen designed with perfect balance and a polished body with sleek silver appointments. 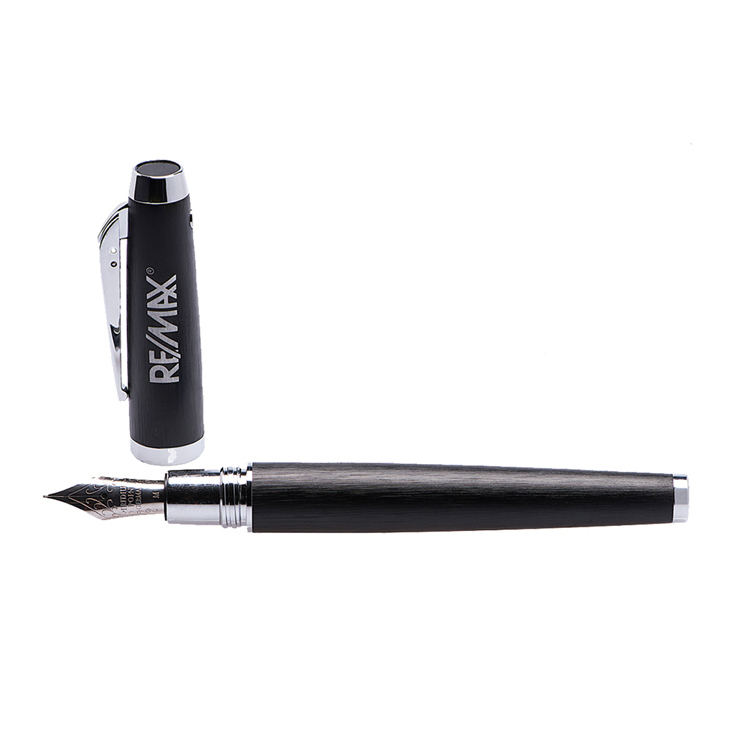 Its attractive appearance and smooth writing style make it a popular choice. 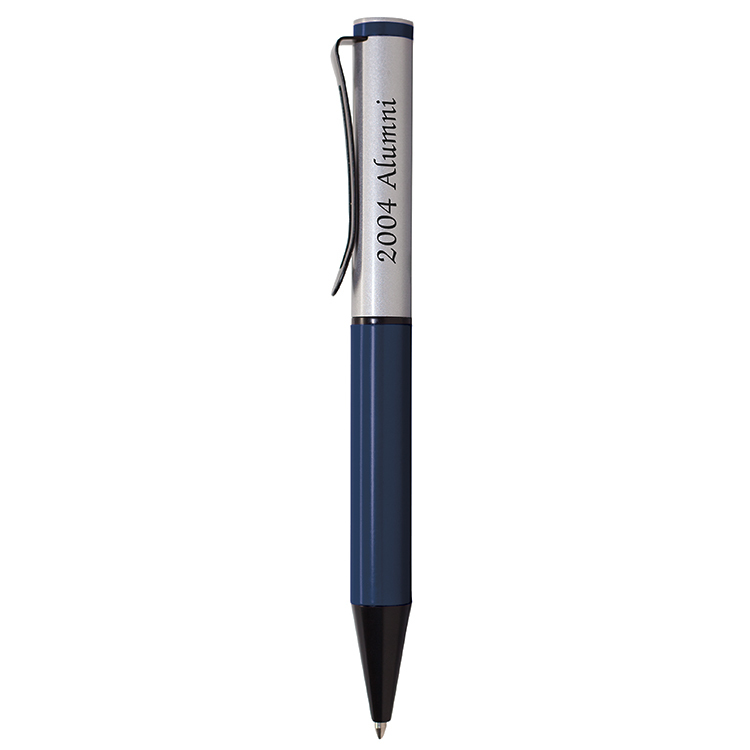 Customize this pen with your company name and logo to leave a lasting impression that will be used again and again. 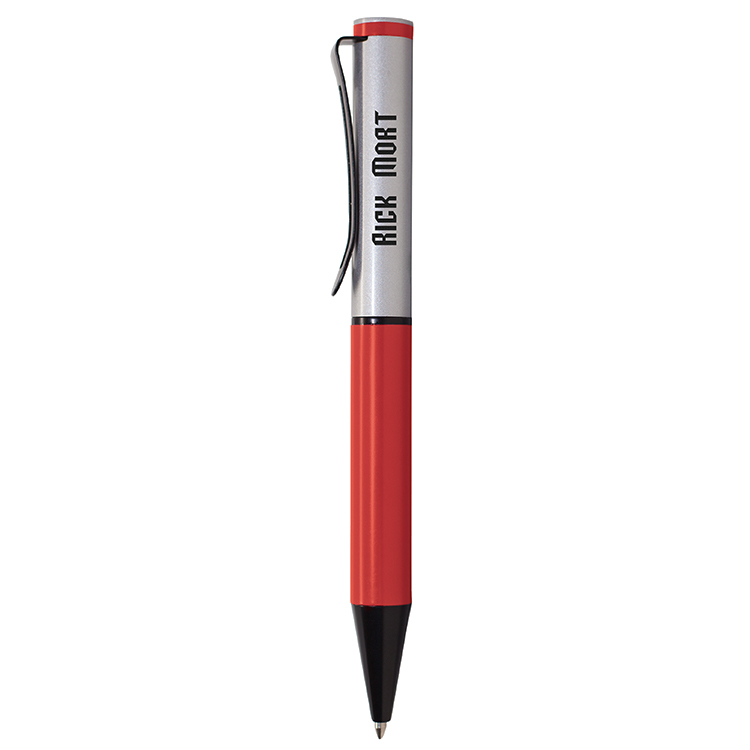 Coast to success with this unique promotional idea! 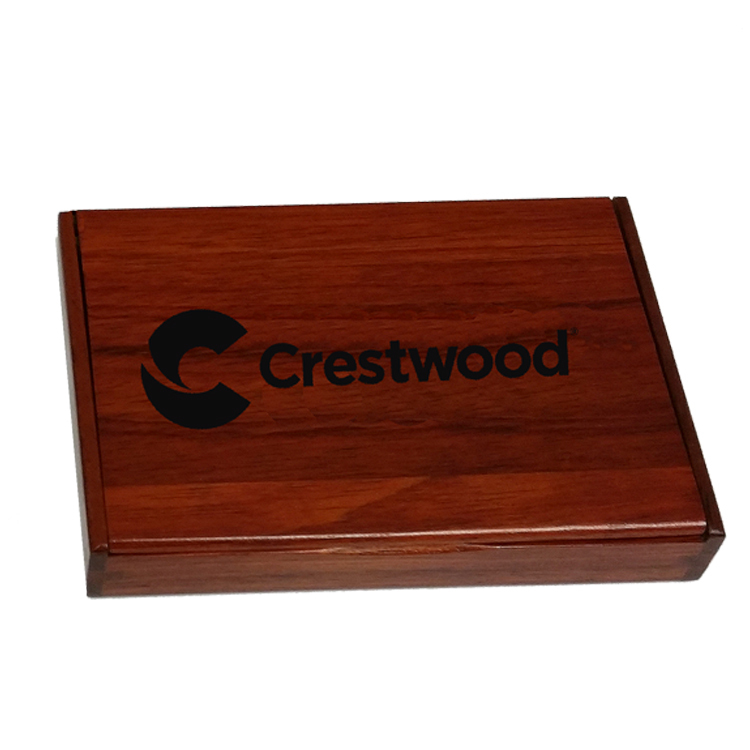 Laser engrave this choice coaster with your company name and logo to gain valuable exposure whenever refreshments are served. 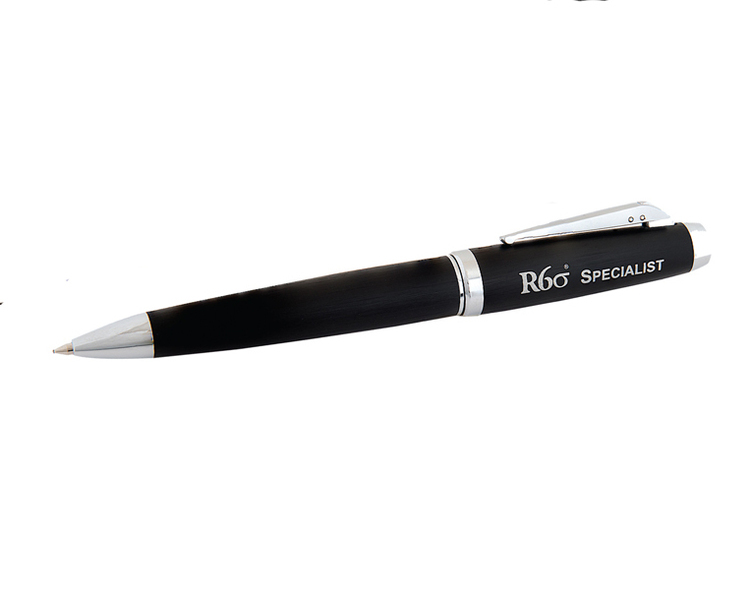 You can proudly engrave your company name or personalization on this high-end pen, a perfect match for corporate reward programs and employee gifts! 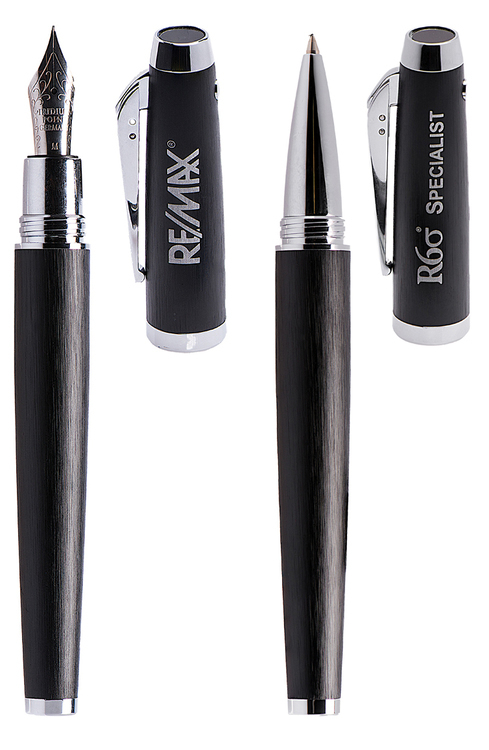 Add deluxe design to the executive suite with our Ispiral Twist action Ballpoint Pen! This executive writing instrument features superior craftsmanship . 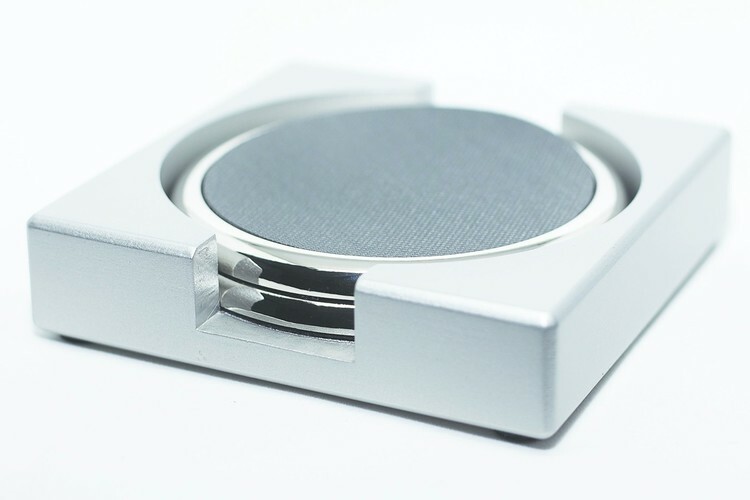 The spiral ring-like design emphasizes a sense of style and comfort with high performance. 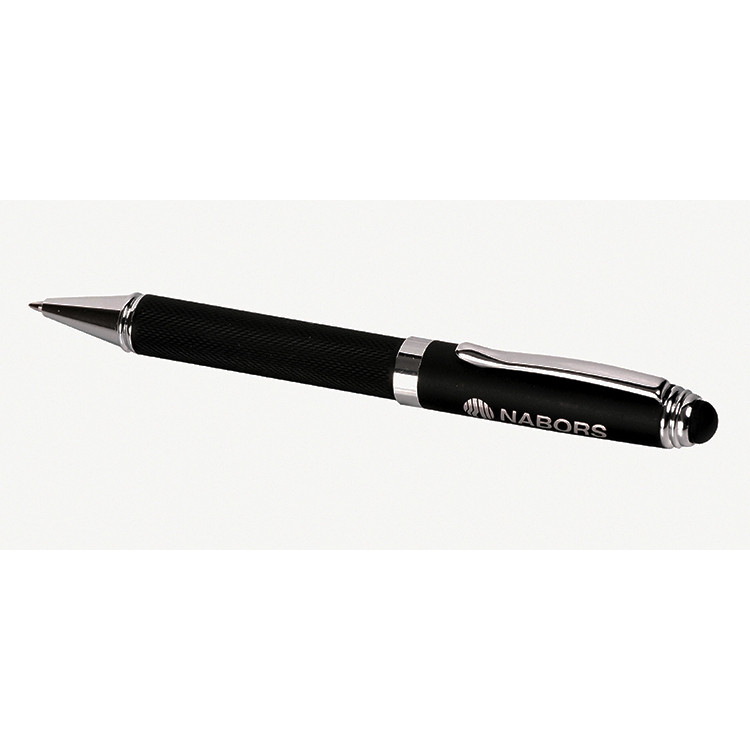 You can proudly engrave your company name or personalization on this high-end pen. 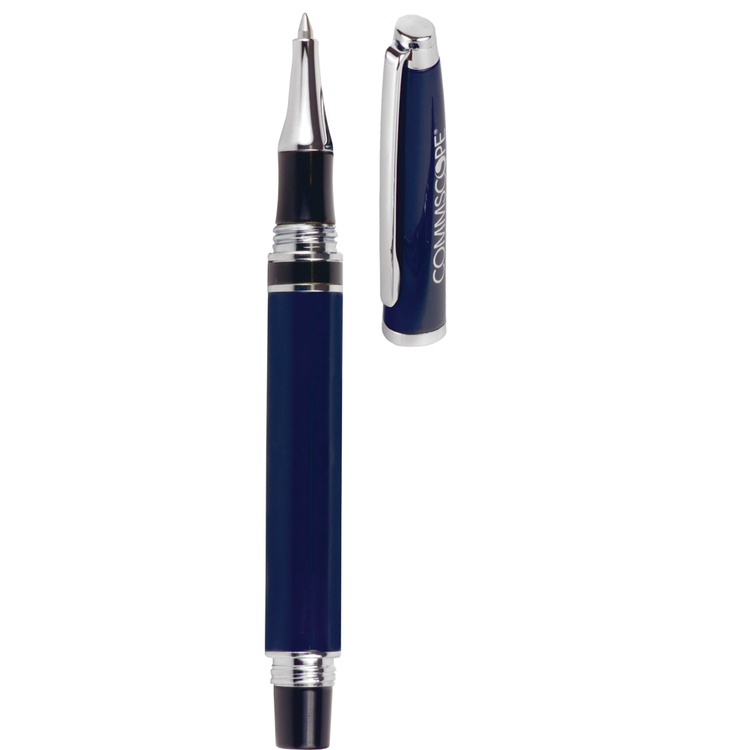 Stylish wood twist action rollerball pen! 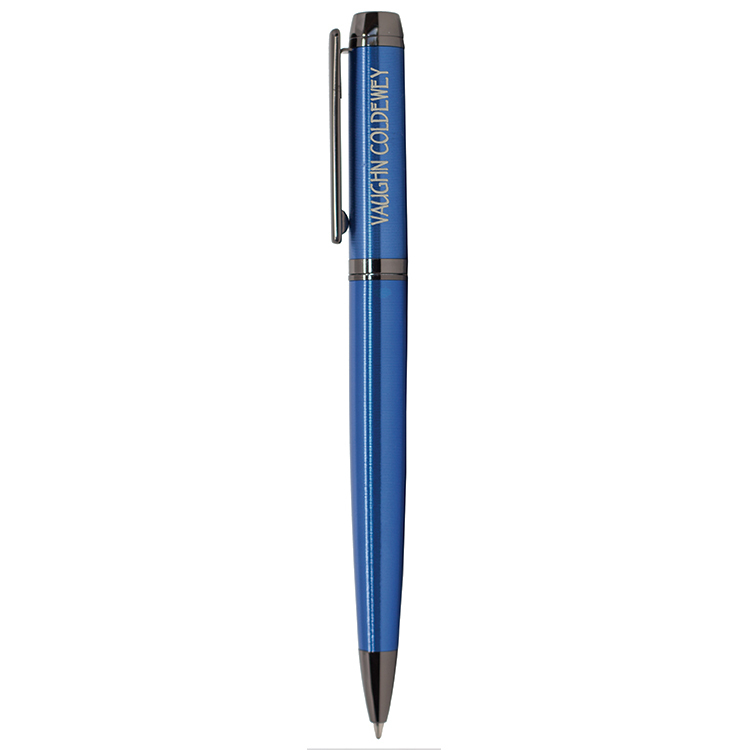 You can proudly engrave your company name or personalization on this high-end pen, a perfect match for corporate reward programs and employee gifts! 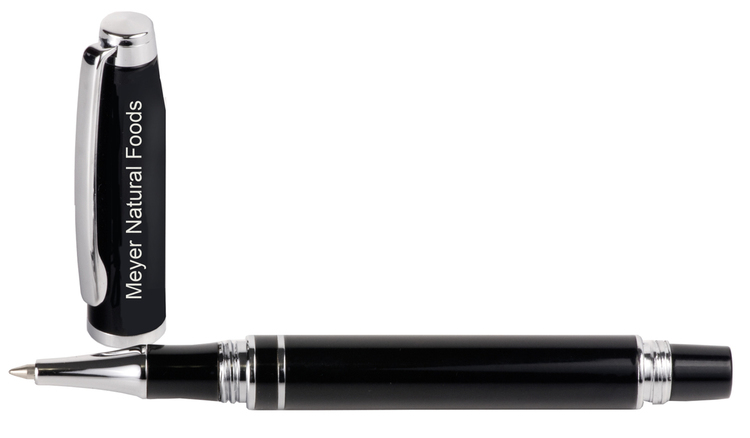 Drink from the "fountain" of success by promoting the Iluxe Fountain Pen! You can proudly engrave your company name or personalization on this smoothly-designed antique pen, a perfect tool for corporate reward programs and employee gifts! 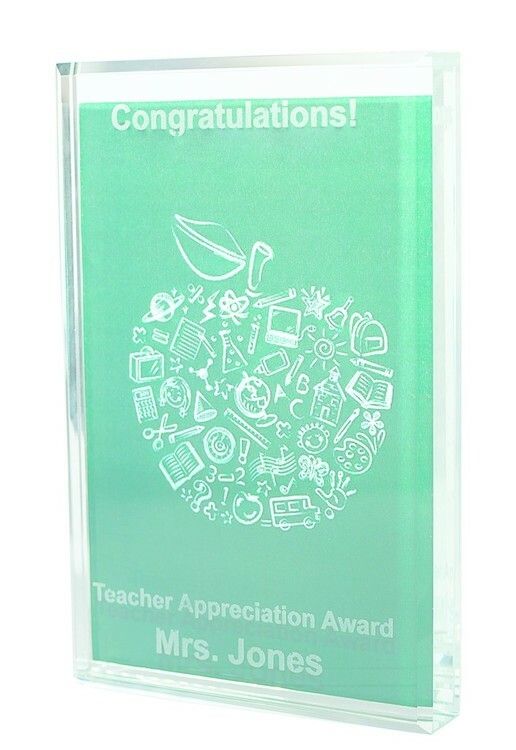 Set a successful "tone" for your business! 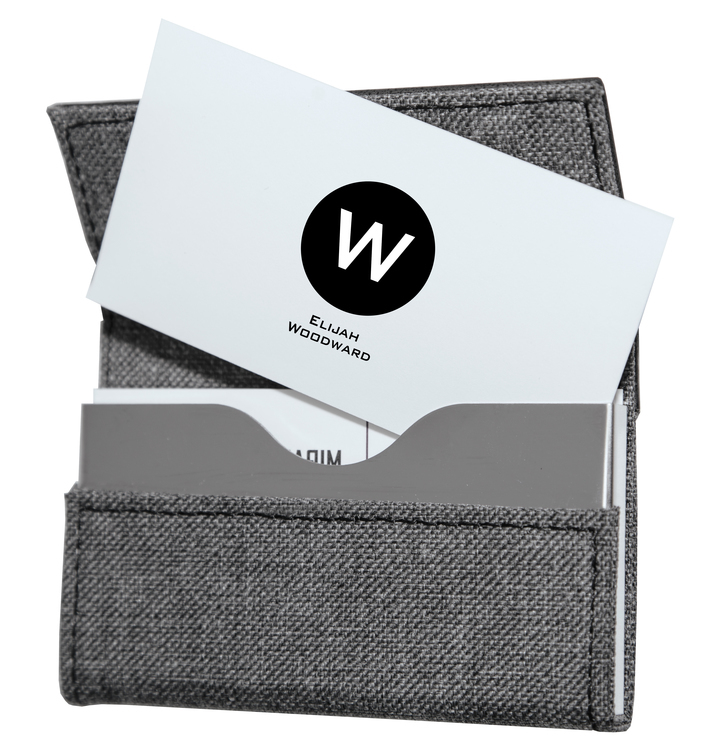 It's great for promoting top companies in their industry. 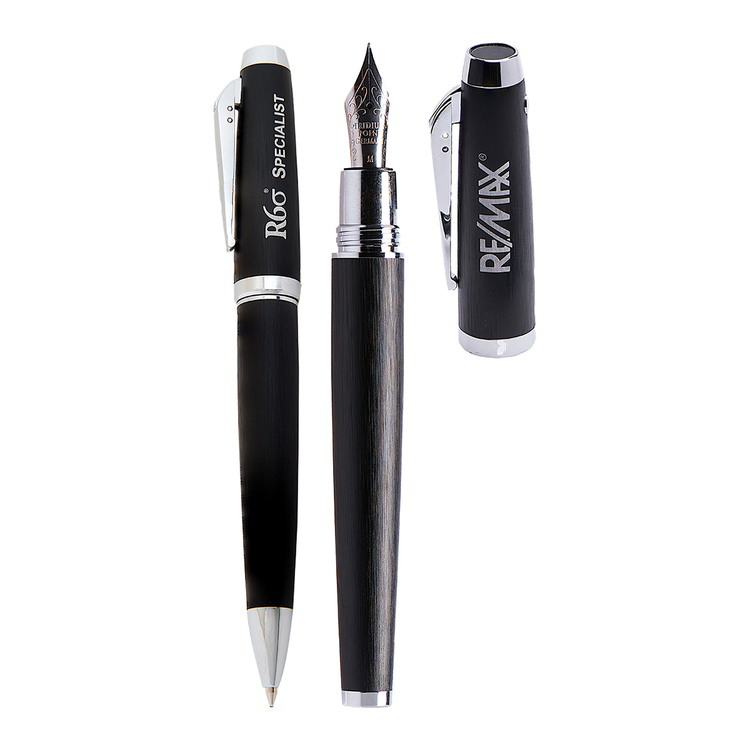 You can proudly engrave your company name or personalization on this high-end pen, a perfect match for corporate reward programs and employee gifts! Available in a roller ball pen and as a set.